2.Packed by non-woven fabrics or protective film , then in export trade carton. 3. 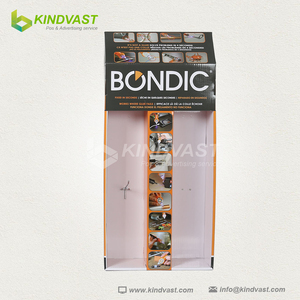 Packed by non-woven fabrics or protective film , then in export trade carton and packed in wooden case finally. We will choose the lowest price or you can decide on it. 3.Glass :International standard safe and heatproof tempered glass 4.High quality stainless steel 5. Hardware fitting: High quality electroplating stainless steel and aluminum hardware. 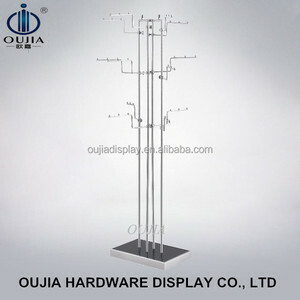 Features Introduction: &diams; Exquisite workmanship, elegant appearance, and space-saving designs. 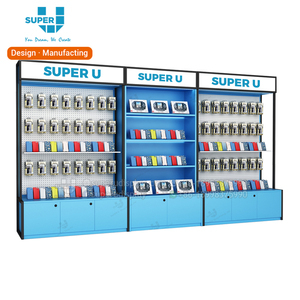 &diams; High-grade and environmentally-friendly materials, perfect quality &diams; Stable structure, convenient to be assembled & disassembled, and easy to be cleaned. Store display more than others and the price more lower than other display. 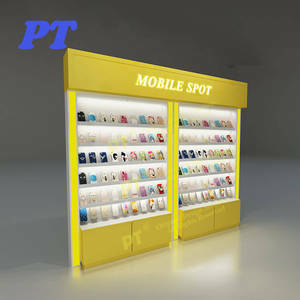 We mainly produce the store display made of one side or two sides and its appearance is realy attractive. 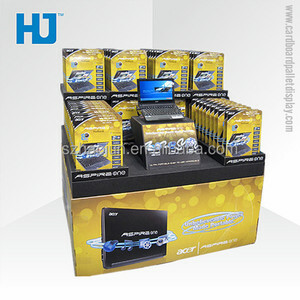 Plating or paiting can be used on the surface of store display. 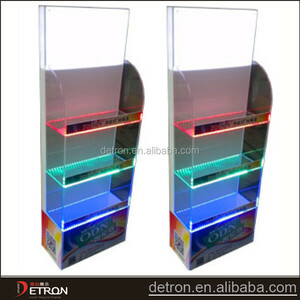 Dongguan Yacan Display Products Co., Ltd. Product characteristic 1. it is a durable product 2. Very easy to clean up 3. High Light Transparency just like Crystal 4 . Ultmost Weatherability and Chemical Resistance 5. Stable Color under outdoor exposure outer packing: pp bag, foam, inner box and export carton ,shipping marks is made as customer's request. our advantage 1) Large-scale produce line, more rapid delivery 2) Supporting deep-processing. 2. How does it looks when shipping9 We can pack it flat, any quantity in one carton according to your requests. 3. 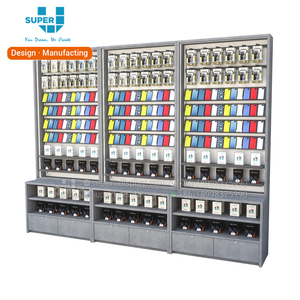 How long time for sampling and production9 We need 2~3 days for sample, and around 15 days for production normally. 5. 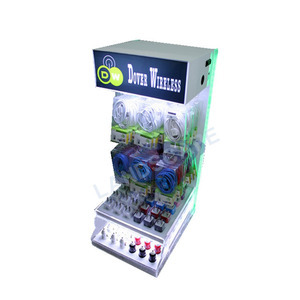 What's the sample charge9 Does it be refundable9 Sample charge is USD150, it will be refunded to order fully or mostly according to order quantity. 7)Excellent advertisement for new products and Excellent salesperson for promotion. If any questions, please feel free to contact us on alibaba. Many times it's due to a full mailbox or error in your e-mail. 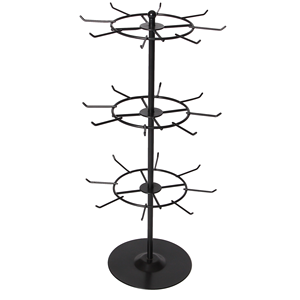 Alibaba.com offers 10,722 accessories display rack products. About 64% of these are display racks, 5% are supermarket shelves, and 1% are stacking racks & shelves. 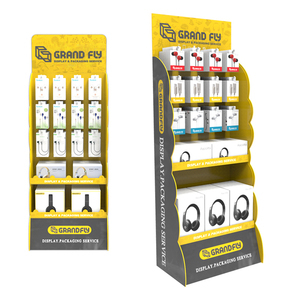 A wide variety of accessories display rack options are available to you, such as metal, wood, and acrylic. You can also choose from free samples, paid samples. 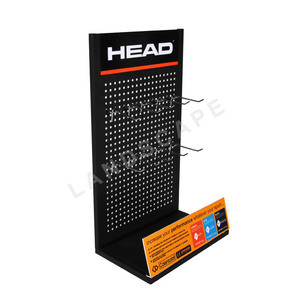 There are 10,750 accessories display rack suppliers, mainly located in Asia. 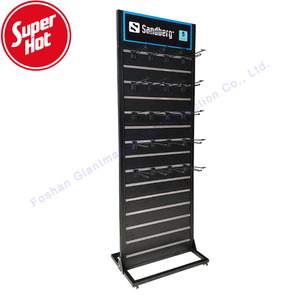 The top supplying countries are China (Mainland), Taiwan, and Hong Kong, which supply 95%, 2%, and 1% of accessories display rack respectively. 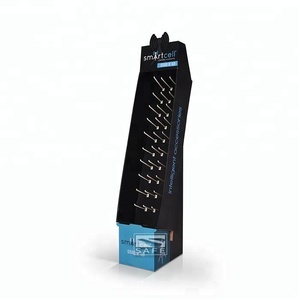 Accessories display rack products are most popular in North America, Western Europe, and Domestic Market. You can ensure product safety by selecting from certified suppliers, including 1,933 with ISO9001, 1,286 with Other, and 487 with ISO14001 certification.